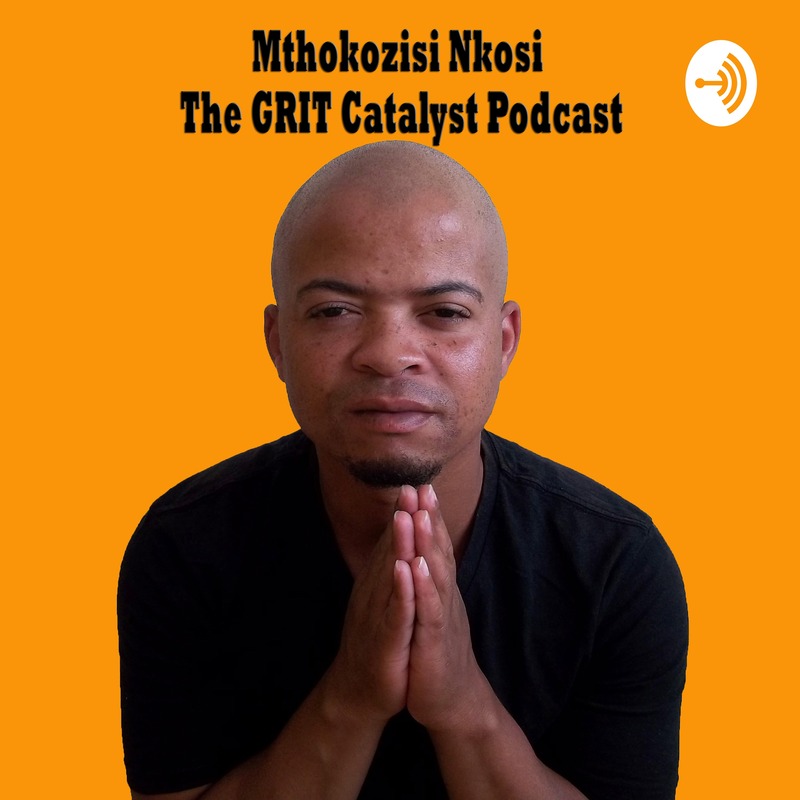 Mthokozisi Nkosi - The GRIT Catalyst Podcast | Listen Free on Castbox. Looking for inspirational thought provoking messages? You've come to the right place, here I'll be sharing my thoughts with you with the hope of inspiring you to change from what you are to what you have the potential of becoming. Believe you CAN , then ACT on it , and you WILL. This a story I share in my self-published book Step Out of Your Comfort Zone and Start Living Your Dream ion chapter 01. The book is available from Kobo, Apple iBooks, Amazon and various digital book stores. Enjoy listening and learning from my personal story. When you express gratitude for what you already have, you are opening opportunities for receiving more blessings in your life. Spend less time complaining and more time being grateful for what you have been blessed with. you begin to see the universe responding to you by giving you more to be grateful for. To conqure fear you need do only one thing, and that is to act on the thing you fear most. Remember couarge is the absence of fear. Don`t allow fear to stand in your way of achieving your dreams. Do it afraid and you will some day be counted as one of the legends. Fear is only an emotions. If you know that you can do a thing and know that you know how to do a thing, it is impossible that you should fail to do it if you really try. You can achieve anything you set your mind to. Episode 02: Power Consciousness: Ask The Question 'HOW'?